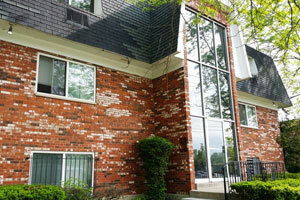 Silver Hill helped the borrower secure a 100% cash-out refinance on a multifamily property in Illinois. 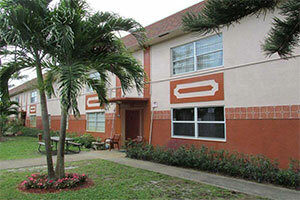 The solution was a 25-year, fully-amortizing loan through our Multifamily Streamline Program, with no tax returns or 4506T required on small-balance commercial multifamily deals. 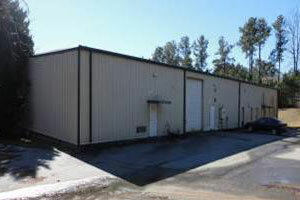 Silver Hill helped the borrower expand to a new territory through the purchase of a light industrial property in GA. The borrower operates several businesses and was qualified for the 25-year, fully-amortized small-balanced commercial mortgage based on global income. 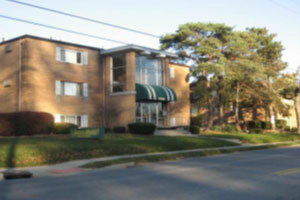 Silver Hill helped an experienced investor refinance a 3-building multifamily property with 84 units in Ohio. 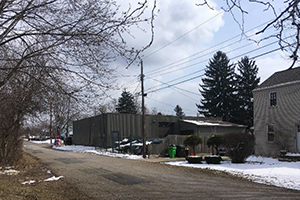 The 7-yr, fully-amortizing small-balance commercial hybrid loan included a 25-yr amortization period and a 100% cash-out to pay an inter-company agreement. 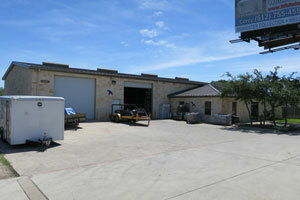 Silver Hill helped the small-balance commercial borrower refinance out of a higher interest rate loan on a light industrial property in Texas. 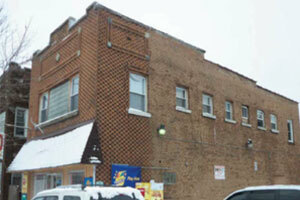 The borrower also received cash to pay off high interest rate credit card debt. 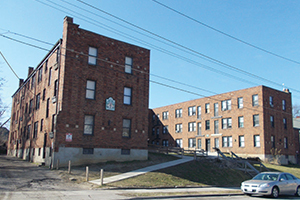 Silver Hill (a division of Bayview Loan Servicing, LLC) helped the borrower refinance their multifamily property in OH and receive cash-out funds needed to increase reserves. 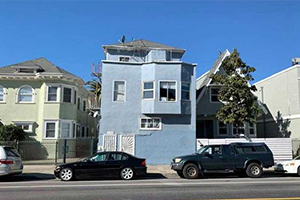 The loan was funded through our Streamline Program, with no tax returns or 4506T required on small-balance commercial multifamily deals.